With the only dental school in Indiana, the largest school of medicine in the United States, one of the largest schools of nursing, and the nation’s only bachelor’s degree program in motorsports engineering, our Indianapolis campus is the most comprehensive university in the state of Indiana. We are also a university of firsts. We have the world’s first school of informatics and computing, the world’s first school of philanthropy, and one of the country’s first schools of social work. 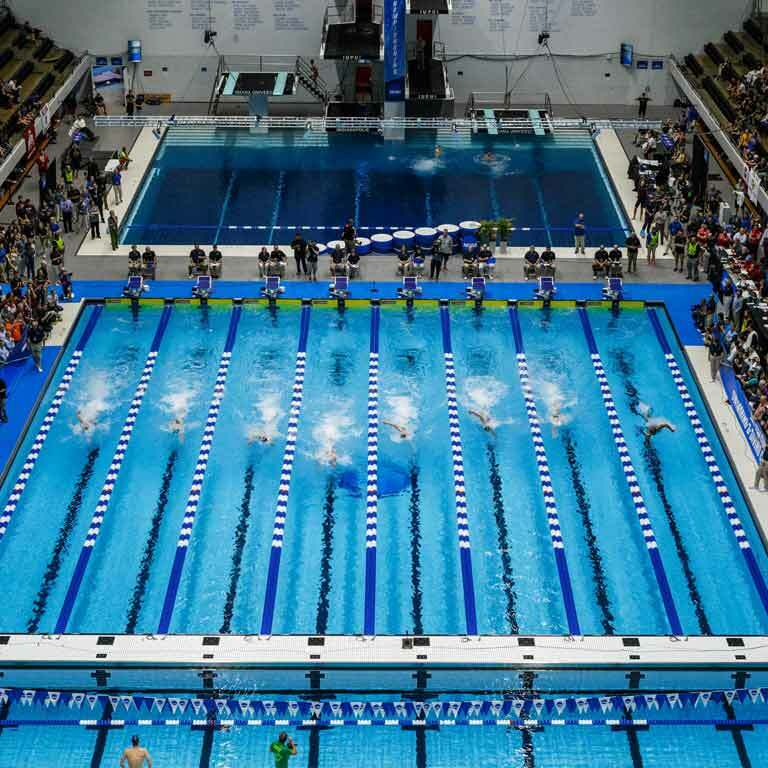 The birthplace of Crest, Clifford the Big Red Dog, and the echocardiogram, IUPUI is home to 19 world records at the Natatorium and to budding Olympians. As much as IUPUI has touched the world, our students also travel the world, gaining valuable education and experience that prepares them to be leaders of the future. With more than 91% of IUPUI graduates staying in Indiana to work, live, and raise their families after graduation, those students become a powerful force for Hoosier change. 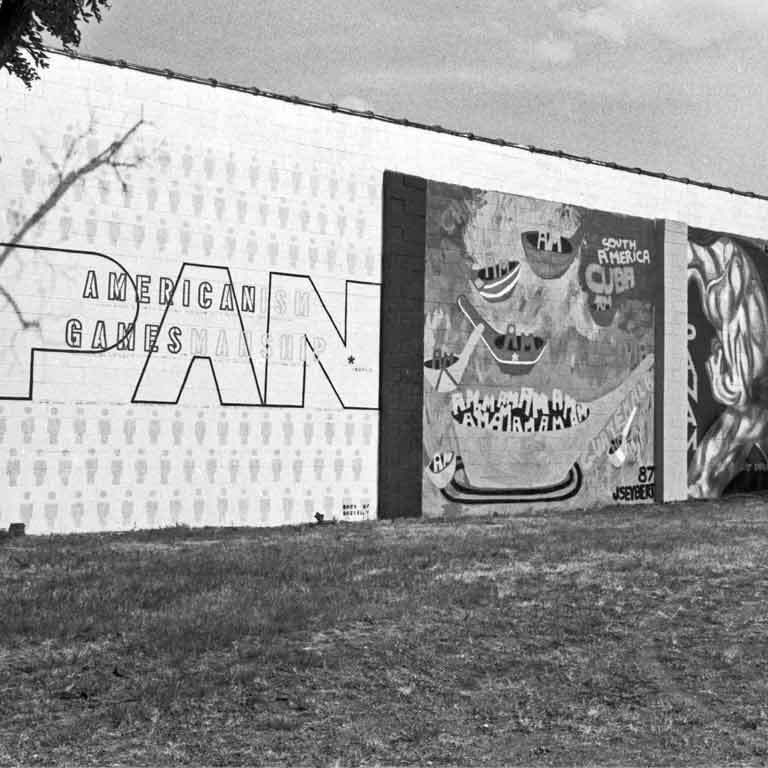 IUPUI’s hosting of the 1987 Pan American Games helped build Indianapolis’ reputation as the world’s amateur sports capital. Known as one of the fastest pools in the country, the Natatorium hosted 37 events and welcomed 147,285 visitors in 2018. Questions about the 2018 Community Report?